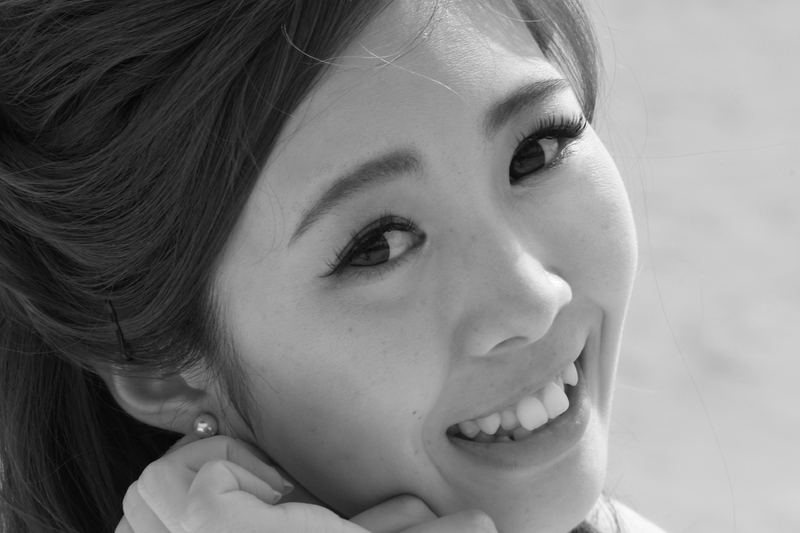 Beautiful Bride Tomomi, one in a million! Can you be black & white and Asian too? Yes, indeed!